We work closely with content owners, meta data specialists and archive management personnel. 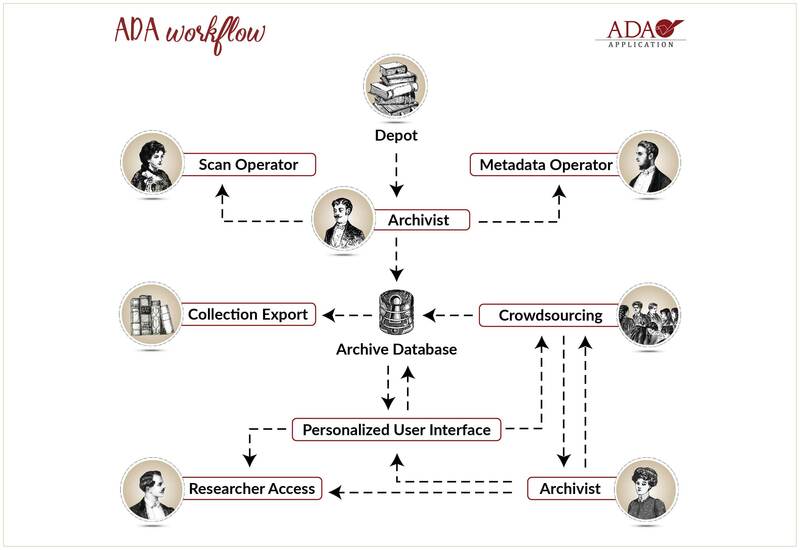 The ADA process is adaptable by design, to meet unique archival needs and conditions, and to incorporate digital-first materials produced by archives and other content owners. Scan, store and back up archival documents in digital format and protect them from further physical handling, building a database containing fully cross-referenced meta data and a highly-efficient search interface for data access. 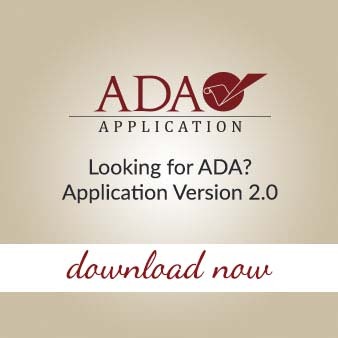 The powerful search engine provides archive users with keyword, category and advanced search, and gives archive managers a multilayer overview of the archive structure, as well as user and archival statistics.